In 2013, the Kerrville Folk Festival Foundation and Schreiner University collaborated to create a concert series quite unique to Kerrville called, Music at the Mansion. 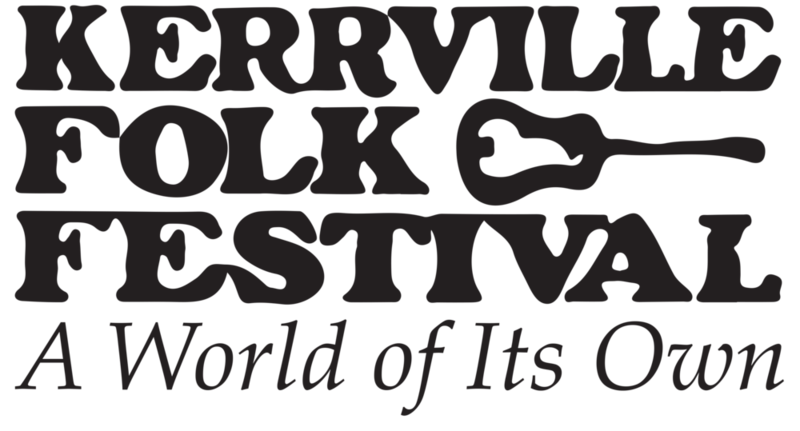 Each show features two performing songwriters who have played the Kerrville Folk Festival. The intimate concert setting allows the audience to become acquainted with each songwriter through his/her songs, stories of inspiration and interesting sidebars the artists inevitably share. Performing a set of his or her own songs is a very personal, revealing way for an artist to share these songs with the audience. Moreover, the audience is delighted to discover these extremely talented singer-songwriters. The series was first presented in the historic Charles Schreiner Mansion located in downtown Kerrville, thus the series name, however in 2016 the series was moved to the Schreiner University Campus and is now presented at the Junkin Campus Ministry Center Recital Hall, a room with the best acoustics in Kerrville. Tickets to performances are sold a season at a time. The five-performance seasons are defined by the calendar year. Members receive two tickets to each event, which includes two feature artist sets, preceded by a complimentary wine and hors d’oeuvres reception for guests to meet and mingle with the performers and other patrons before the show. In order to keep the experience intimate, only 45 memberships are made available, however, members are very good about giving notification if they must miss a concert allowing organizers to give non-members the opportunity to purchase tickets for individual shows. Sustaining Membership ($500): Personal patronage for the series, entitling the member to two tickets to each concert and admission to each reception. Recognition as a supporter of the series, and first option on additional tickets and subsequent season renewal. Gold Sponsors ($1,000): Business or Organizational sponsorship, enabling us to display your entity name/logo on all advertising and promotional materials. Gold sponsors will also receive two tickets to each concert and admission to each reception. Artist Underwriter ($2,500): Organization receives “Presented by” credits on all advertising and promotional materials for one concert. In addition, the Artist Underwriter will receive 10 tickets to that concert, and 10 VIP admissions to the reception. Series Underwriter ($5,000): Organization receives “Presented by” credits on all advertising and promotional materials for the season. In addition, the Series Underwriter will receive 10 tickets to each concert, and 10 VIP admissions to each reception. For more information about Music at the Mansion or purchasing a 2018 membership please contact, Debbie Scott at Schreiner University at 830-792-7355.